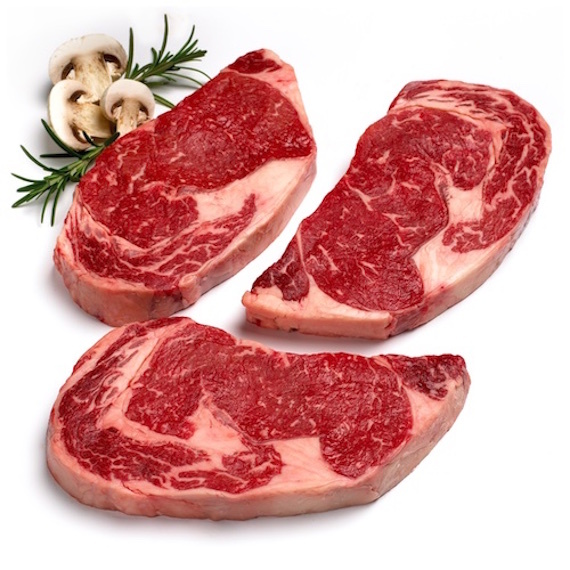 Cut from the eye of the prime rib, our boneless ribeye steaks have just the right amount of marbling to give you the most juicy and flavorful steak. All our steaks are USDA Prime Certified, so you know you're getting only the tenderest, juciest of steaks. Choose to add a 750 ml bottle of our Hess Select Cabernet Sauvignon (California) to perfectly complement this delicous steak.